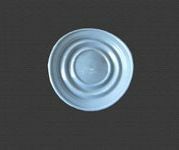 PTFE Diaphragm | Teflon Diaphragm - PTFE-Mart Inc.
PTFE Diaphragm is widely used in Oil chemical industries, Coal industries, paper making, weave, food, beverage, pharmaceutical and bioprocessing industries. 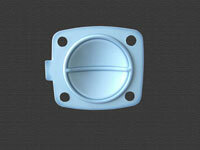 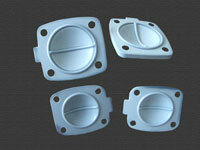 We can make by customized requirements. 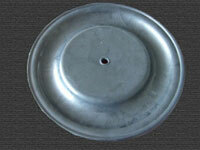 want PTFE+Aluminum sheet+EPDM can be done as well. 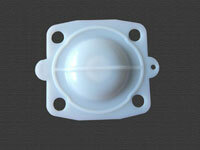 We can provide all sizes and kinds of PTFE diaphragm pump. 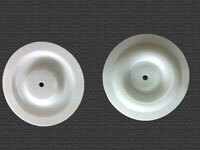 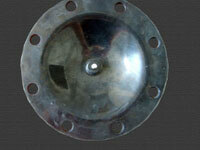 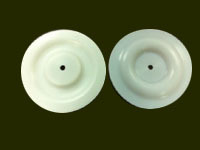 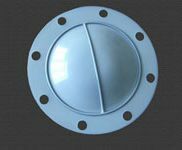 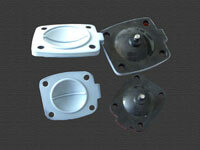 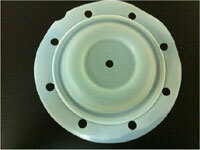 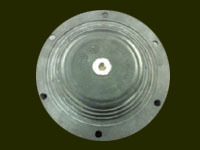 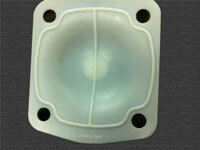 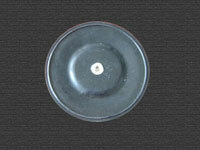 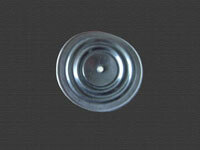 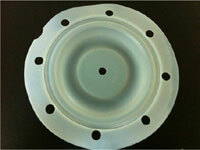 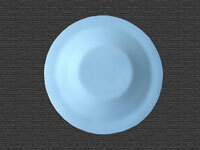 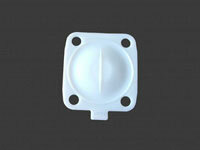 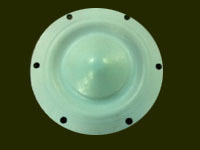 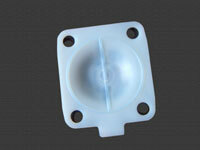 We carry many sizes of Ptfe valve diaphragms, we can also customize your own diaphragm if you can provide drawing. 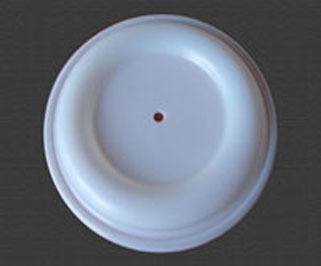 Some common size are in stock, please feel free to ask.We can also make PTFE+Viton, PTFE+EPDM diaphragm, either separately or bond together.